“You don’t use moisturizer on your face?”, “As you age you’re going to regret that”, these are comments I hear all the time from women I truly respect and I think they might be on to something. I have been looking around for a good moisturizer for a while now and then finally one has fallen into my lap and I couldn’t be happier. The brand is called -417 Immediate Miracles. Okay, I know, I know, really… immediate miracles? Well, I can tell you, it is just that! 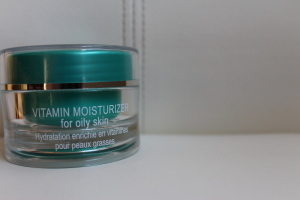 I use the Vitamin Moisturizer for Oily Skin, and with just one use I felt so much better. Oily Skin not your issue? Well don’t panic because -417 has products for all skin types eg. Dry skin, Normal Skin (WHY CAN’T I HAVE THIS PROBLEM), and even for Nourishment. Its $52.00 for a bottle, and it will last your for about 2 months. 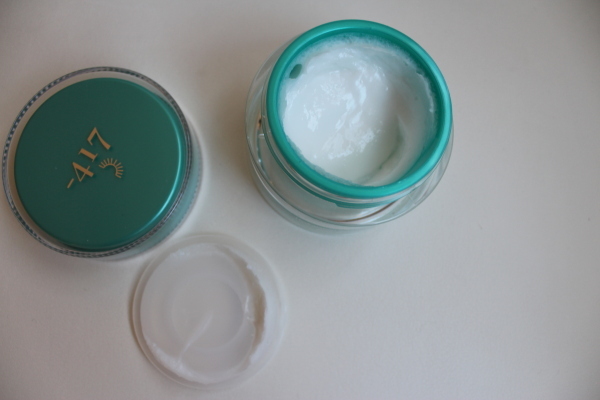 Use a pea size amount and watch it spread perfectly along your skin! Their products are paraben free and mineral oil free on a side note! I’ll have to try this out! I’m also always being told to use eye moisturizer as well! Would love to see a post about those if you find any good ones, I find most irritate my skin.